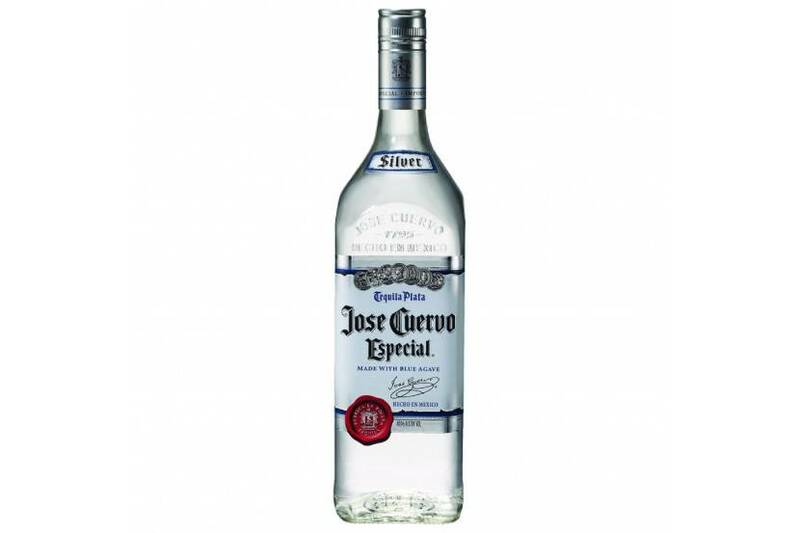 Tequila José Cuervo Prata (Silver) has a mild, refreshing and slightly sweet flavor. 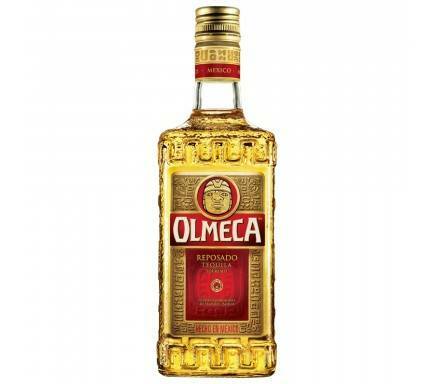 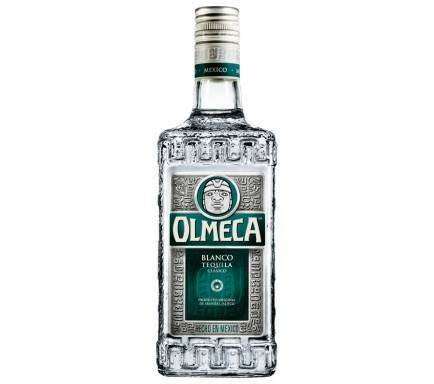 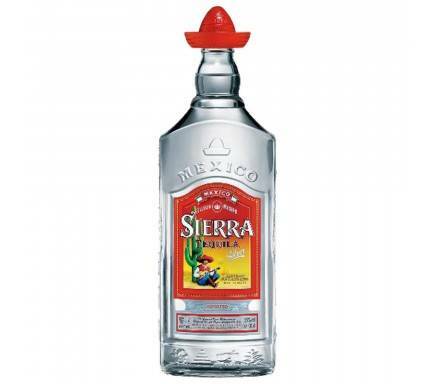 It's a white tequila born of the mixture of young tequilas and tequilas matured in oak barrels. 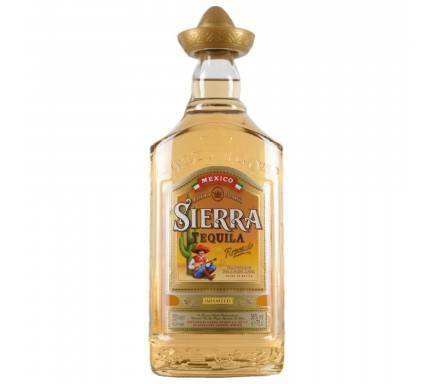 Combine with margaritas, frozen margaritas, mixes with soft drinks or ice juices.